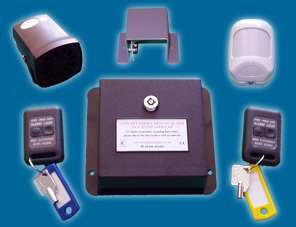 This alarm was tested and approved by SOLD SECURE in 2005. It was subjected to annual retesting in November 2006 and November 2007. Due to a lack of interest from our major customers we did not submit the product for retesting in November 2008.